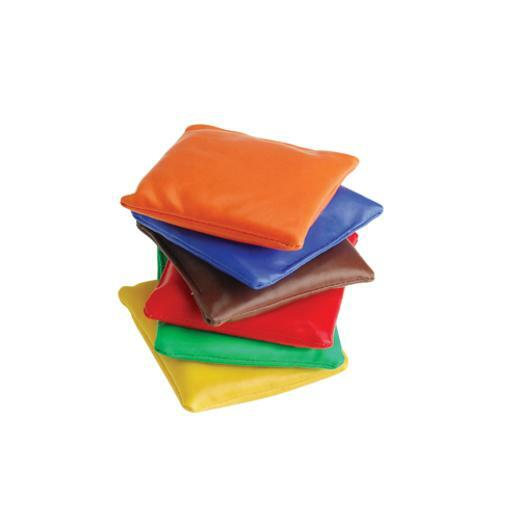 Cheap Bean Bags - 12 Ct.
Bean Bags - 12 Ct.
Great addition to school carnivals, birthday parties, and much more! L: 5.8 in. W: 3.5 in. H: 9.8 in.